If you were unable to attend our Spring Book Fair in person or if the book you wanted sold out, we invite you to visit our online Book Fair at http://scholastic.com/fair. 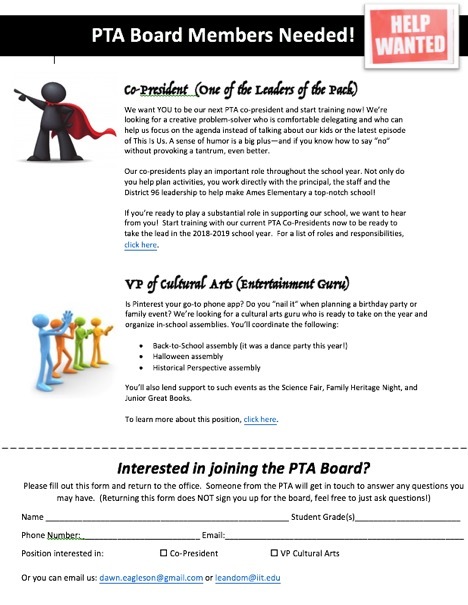 Our online Fair is available until May 3rd. 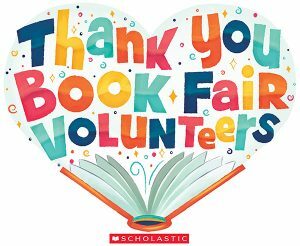 Thank You Book Fair Volunteers! The Book Fair requires many volunteers to make it a successful event. We appreciate our volunteers and would like to thank everyone who came out to help.